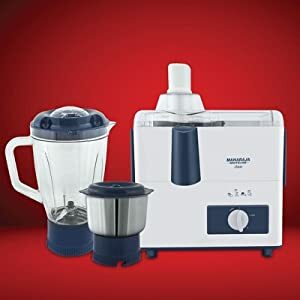 Buy Maharaja Whiteline JX-115 Cleo 450-Watt Juicer Mixer Grinder with 2 Jars (White/Blue) @ 57% Discount. 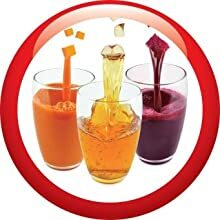 1…2…3 juicing, mixing and grinding made so easy! Simple and easy to operate, Cleo from Maharaja Whiteline is a basic juicer mixer grinder that performs three-in-one actions to give you desired results. Featuring a classy combination of blue and white, this JMG has been designed to yield maximum juice from fruits and vegetables. 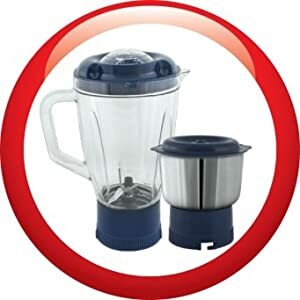 It comes with two jars measuring 1.5L and 0.7L for liquidizing and grinding respectively. There is a serrated stainless steel mesh that separates pulp and seeds from the juice. Operating on 450W, this JMG is perfect for blending, juicing and grinding. 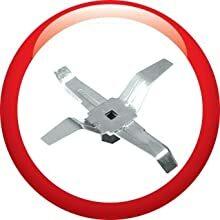 The easy to operate knob adds to the overall convenience of using this machine. 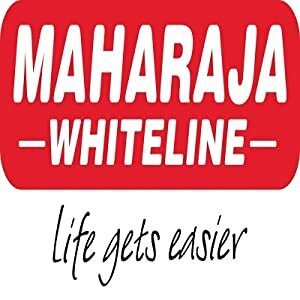 A veteran in Indian market, Maharaja Whiteline has been an integral part of Indian households since 1976. It has a significant market presence with one of the largest range in industry across kitchen appliances, home comfort and garment care products. Maharaja is one of an established leader in mixer grinder, juicer mixer grinder, food processor, air cooler and room heater segment ensuring comfort in its full capacity. Apart from this, the brand remains to be an approachable name for its customers through Maharaja service mobile application, Maharaja care network spreading across all the states of the country. It is one of the most popular SDA brands in a diverse country like India, continuing to revolutionize Indian homes for 40 years. Our appliances are specifically designed to cater to Indian lifestyle with our own manufacturing unit in Baddi, Himachal Pradesh assuring to deliver standard quality products. 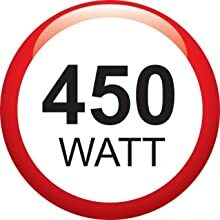 It works on a powerful motor of 450W that efficiently performs juicing, grinding and mixing instantly. 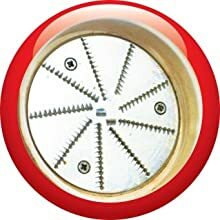 The jar blades have super sharp edges that penetrate through hard food ingredients to give you desired results. Featuring fine pores in the centre, this mesh is easy to clean. Made from heavy duty stainless steel, this mesh can easily take everyday wear and tear. Cleo is specifically designed to give you maximum juice without froth. It also minimizes wastage of fruits and vegetables. There are two jars that come with this JMG, one for grinding and other for blending. Both have a sturdy design, equipped with sharp blades to make your everyday job easier. The blending jar measures 1.5L and multipurpose jar measures 0.7L. 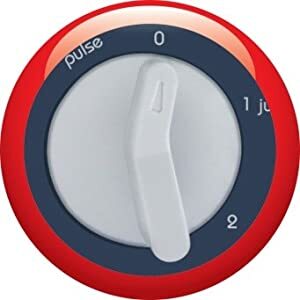 The simple twist knob has two level juicing and grinding functions along with a pulse for full speed operations. 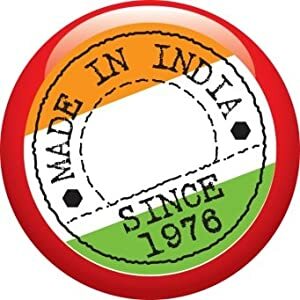 With our own manufacturing unit in India, we always strive to design good quality products that are specifically suitable for Indian kitchens. From making healthy fruit and vegetable juices to grinding and mixing a number of food ingredients, the Maharaja Whiteline Cleo juicer mixer grinder can make cooking easy and quick. Powered by a 450 W motor, this kitchen appliance features sharp blades, a stainless steel juicer mesh, two versatile jars, and an easy-to-use knob.